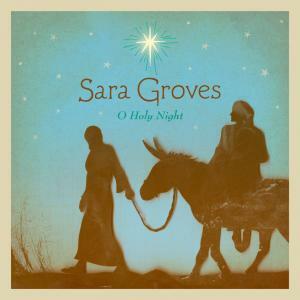 Download sheet music for It Came Upon A Midnight Clear by Sara Groves, from the album O Holy Night . Arranged by Erik Foster in the key of G, A. Products for this song include chord charts, and lead sheets.